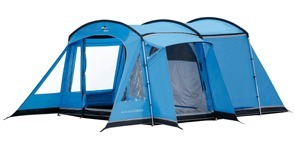 These 5-man tents are designed to sleep 4-5 people in comfort. 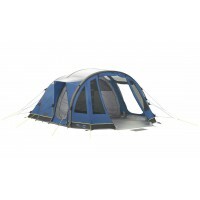 The vast majority of tents this size has stand-up head height and somewhere to call a living area for cooking, sitting or equipment storage. 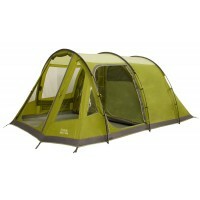 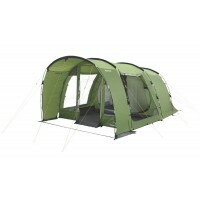 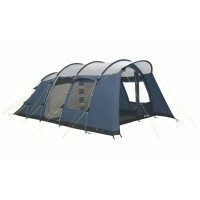 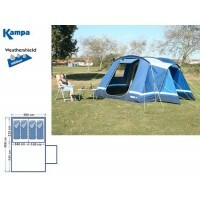 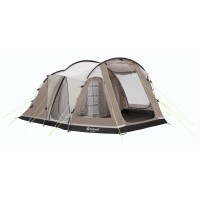 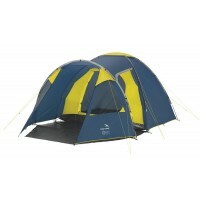 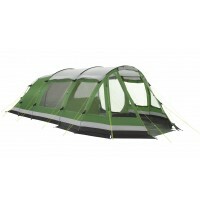 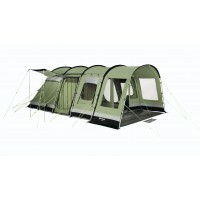 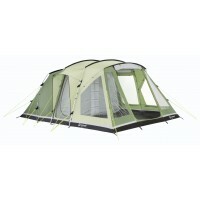 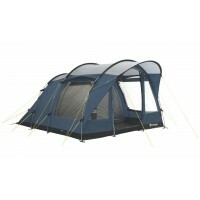 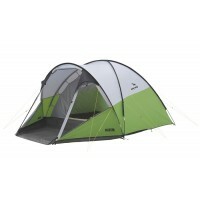 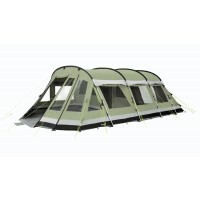 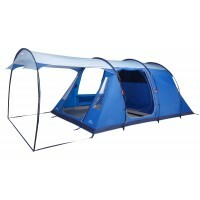 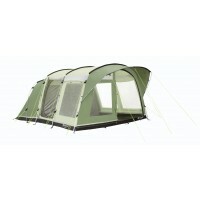 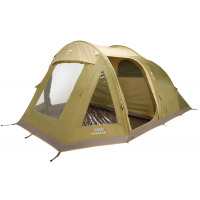 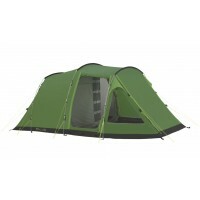 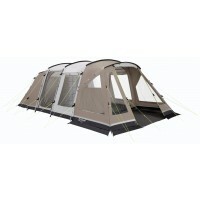 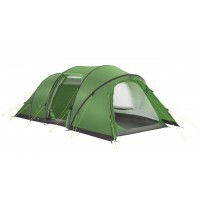 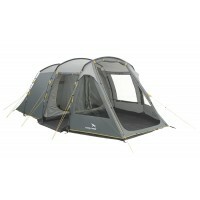 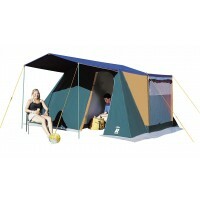 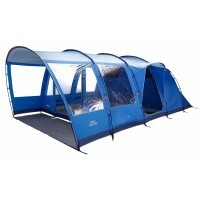 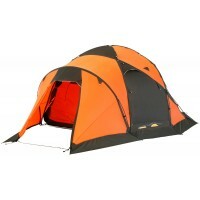 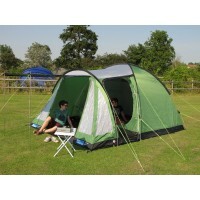 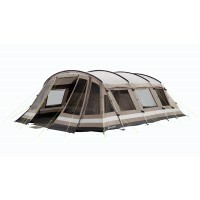 Please read the descriptions of the 5-man tents carefully to ensure you choose the right size for your needs.